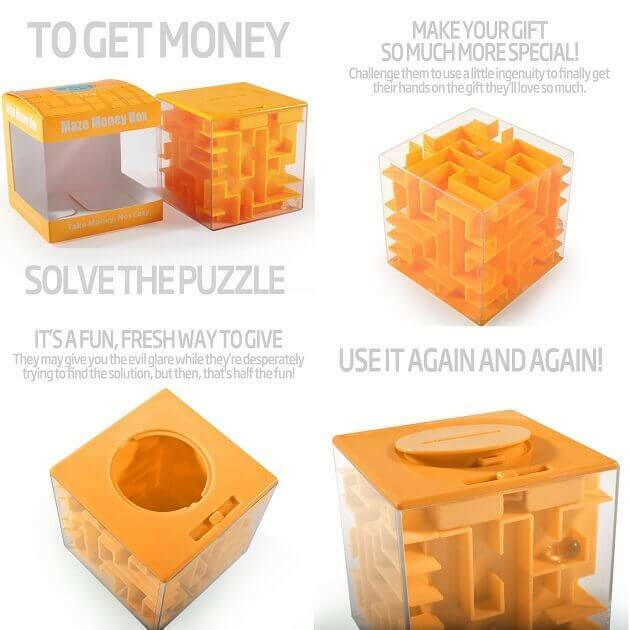 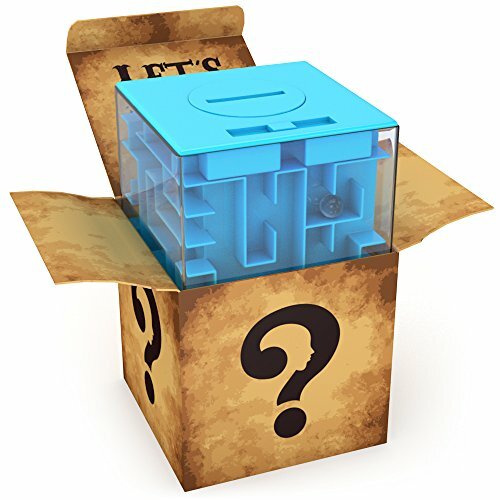 The Money Maze Gift Puzzle Box is a cube money box with 3D labyrinth maze running around its walls. 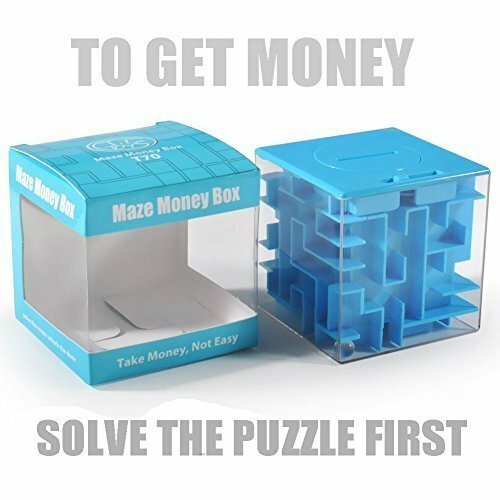 The Money Maze Gift Puzzle Box is a brilliantly annoying way to give gifts because the recipient must first solve the tantalizing maze to open the box and retrieve whatever present you put inside. 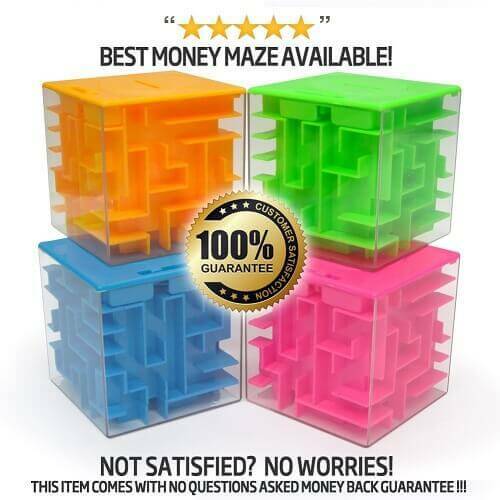 It is actually a cube money box with 3D labyrinth maze running around its walls. 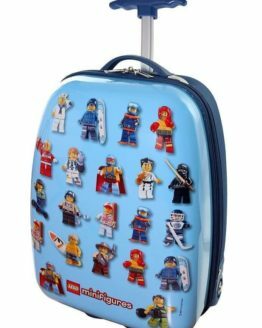 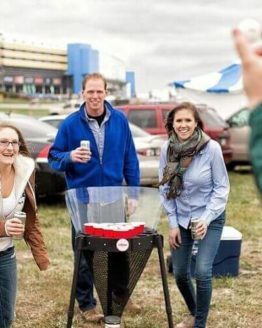 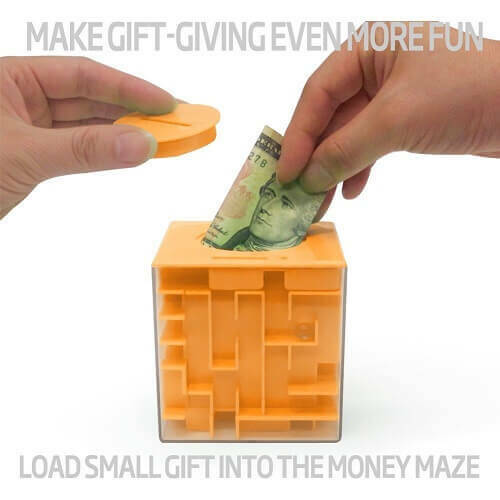 As its name suggests the Money Maze is ideal for giving money, but you can also use it to give gift cards, rings, watches, and small jewellery, concert tickets, gift vouchers, sweets or anything that can be kept in the 3″ cube. 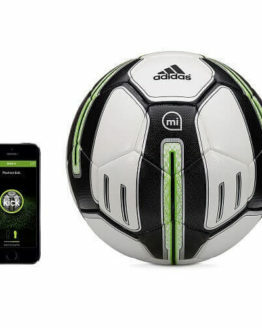 To release those gifts, the gift recipient must use their spatial intelligence to manoeuvre a little steel ball bearing successfully through a labyrinth maze bearing to reach its resting place in order to release the latch. 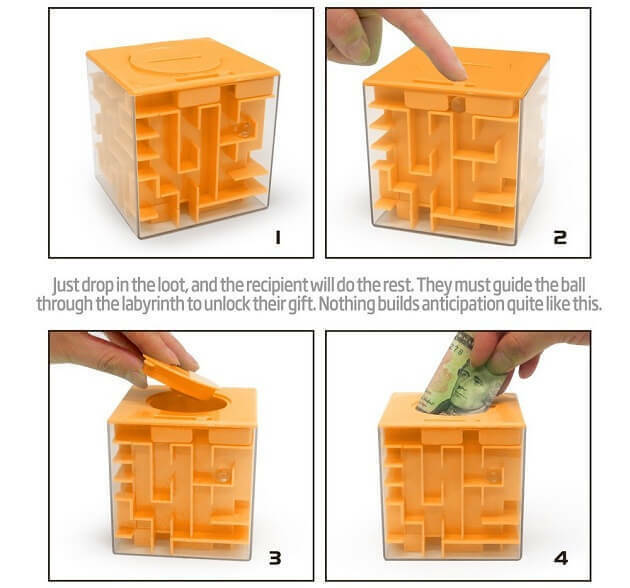 Flummoxed gift recipients might be tempted to take the direct approach and smash their maze with a heavy object. 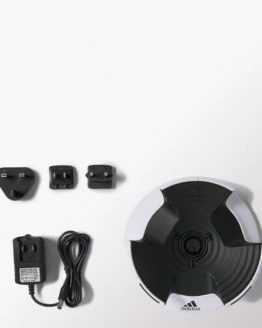 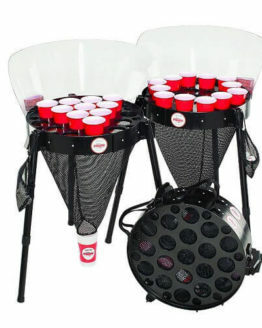 But then they would not be able to use it again. 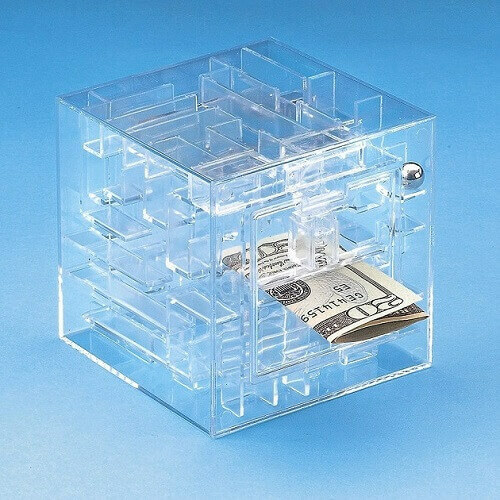 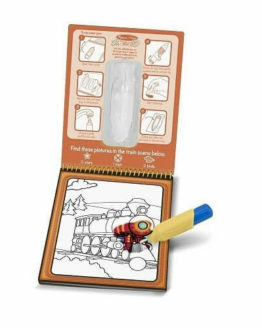 If you’re feeling extra cruel, get a transparent Money Maze to keep the recipient frustrated while looking at the gift!